Release of Mobsmart Host Match X! ‘Modern Marketing to Today’s Woman Session’ at Adtech Tokyo 2018, presented by KPI Solutions,led by Wet Cement, and featuring Sanrio Entertainment. 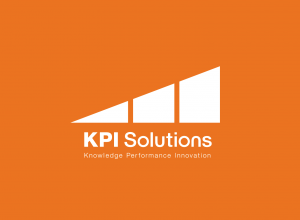 KPI Solutions Inc. 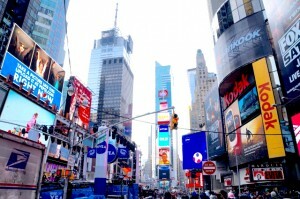 Expands in the United States with New Company, Mobsmart USA Inc.
At “Brand Summit Tokyo”, Mr.Ishida, CEO will take the rostrum. ©KPI Solutions Co., Ltd. All Rights reserved.